VG/EX 18377, vinyl appears unplayed. 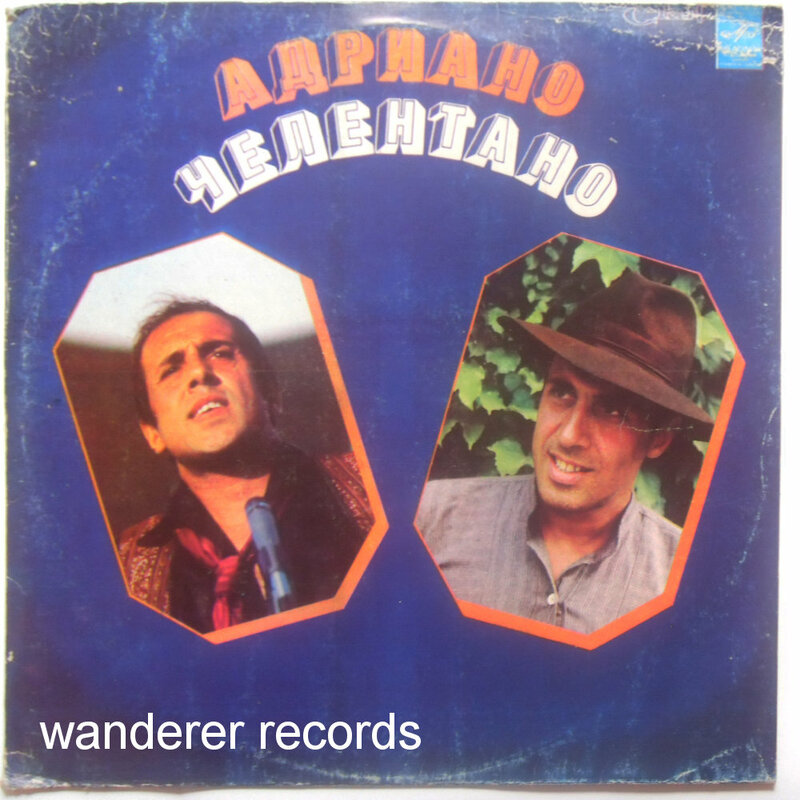 Note that this pressing cover differs from another Georgian copy listed below. It has darker colours abnd KLAN logo is upper right is on very seam of cover.